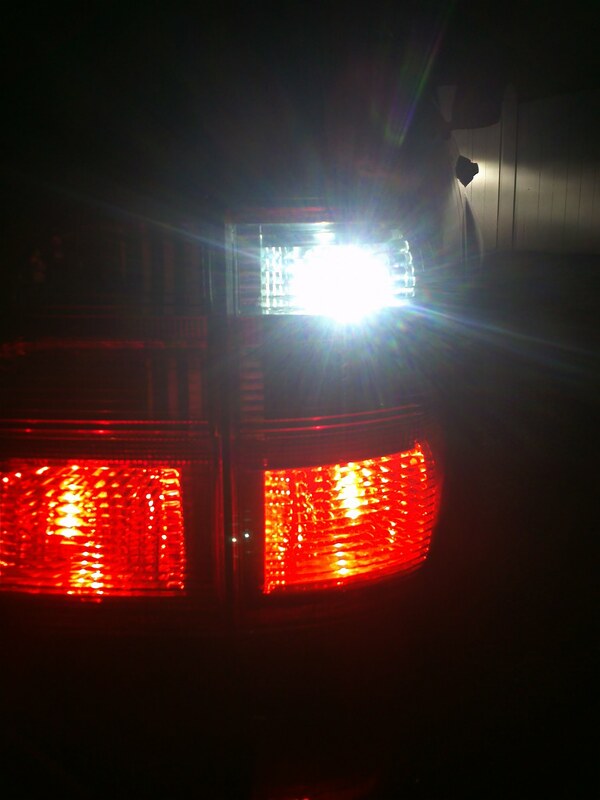 Click the button below to add the 4Runner 3rd Gen. - 5W CREE LED reverse bulbs (1995-2000) to your wish list. 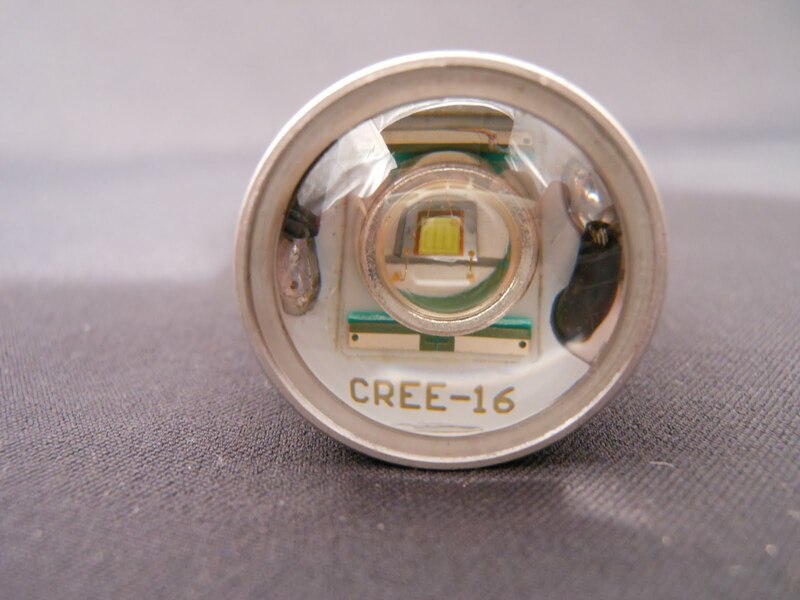 5W Q5 CREE high-power LED, socket 7440/7443 reverse bulbs. 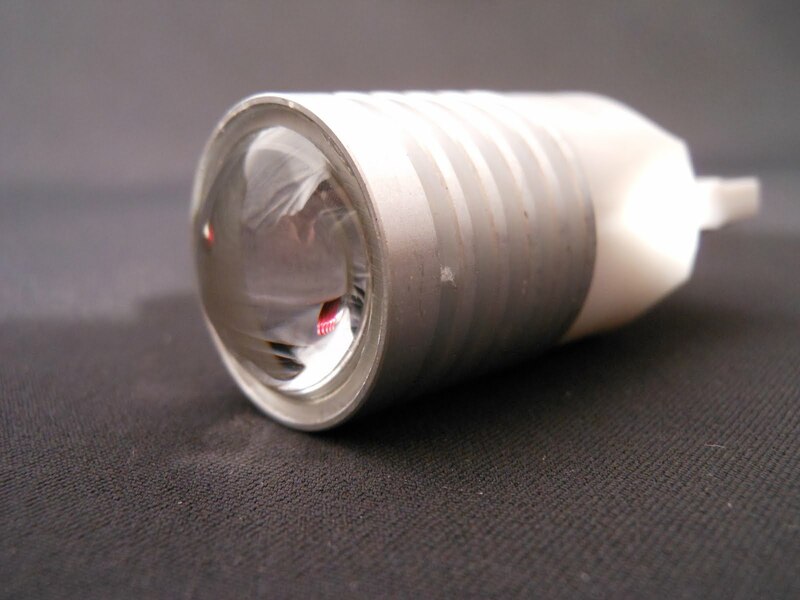 Includes one pair (2 bulbs).